Please ‘like’ and ‘follow’ our school Facebook page to keep up to date with current events. 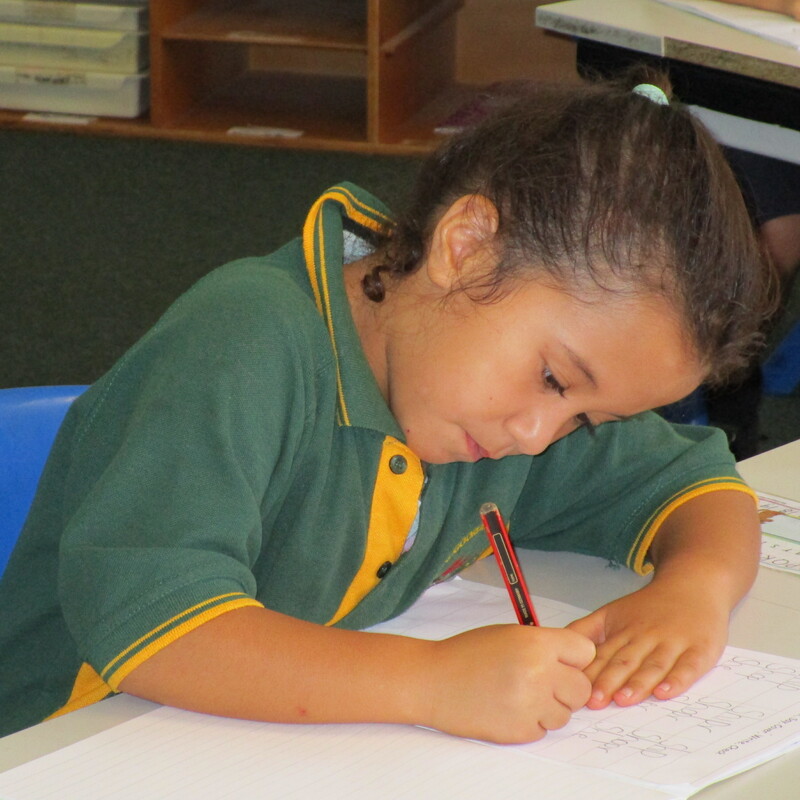 On behalf of the South Kalgoorlie Primary School community we would like to extend a warm welcome to you and your family as your child/children commence or continue their education here. 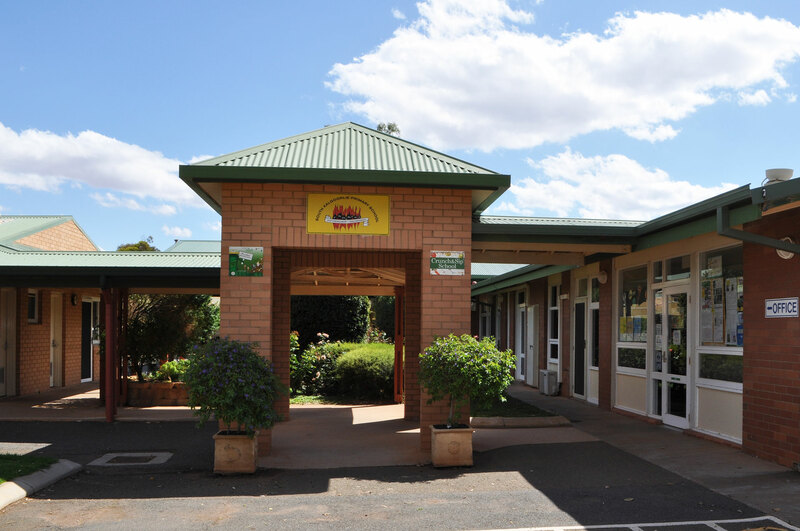 We have proudly served the Goldfields since 1904 and hope that your association with South Kalgoorlie Primary School will be a rewarding and enjoyable experience. We believe that the communication and exchange of information between family and school are of great importance. We look forward to getting to know you, working in partnership with you and having a common goal of meeting your child’s educational needs. 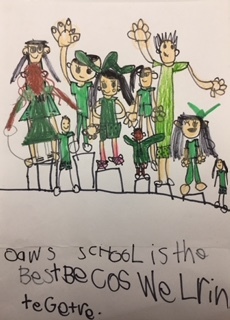 SKPS is an amazing school. It is great for making friends and is for different cultures. Teachers and staff do everything to help children that want to learn and keep them safe. Fun homework is given every week or two and everyone is respectful to one another. Also teachers help students in a way they understand things. SKPS always has fun. 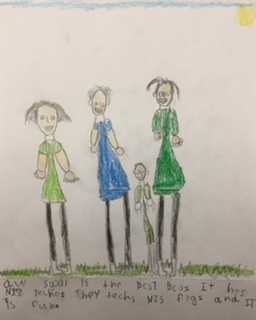 Our school is the best because we learn together. Our school is the best because it has nice teachers. They teach nice things and it is fun. 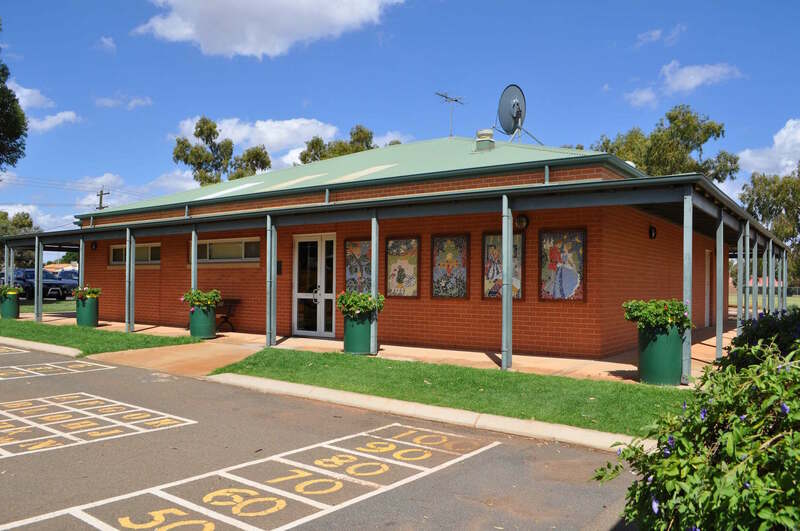 South Kalgoorlie P.S. is a great school for all children of different cultures. It has amazing teachers and staff that do everything they can to help children learn and keep them safe. What I especially like about the teachers is they help every child in a way they understand things and, even if they have to explain the same thing over and over again, they don’t get impatient and move on with other things. Everyone helps greet new students sand is respectful to one another. SKPS always has fun. 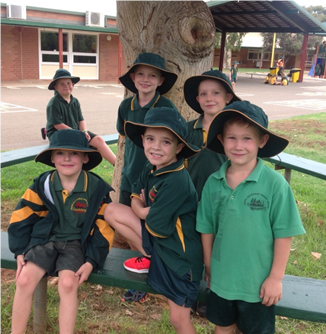 I like being a student at South Kalgoorlie Primary school because you make lots of new friends to have good times with. I also like S.K.P.S because the teachers are super nice, funny and playful.